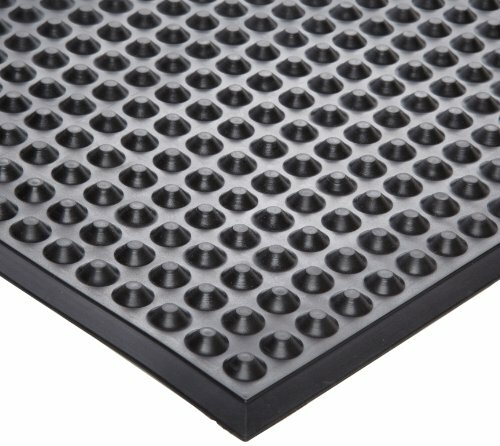 Ergonomic, anti-fatigue mat for areas where heat, oil and petrochemical resistance is crucial. Nitril can be autoclaved (2x3 feet only) and has great anti-bacterial cleanability properties. Complies to USDA and CFIA standards/guidelines. Cleanroom 100/ISO Class 5. If you have any questions about this product by Ergomat, contact us by completing and submitting the form below. If you are looking for a specif part number, please include it with your message. NOTRAX C11S1830SD Spring Daisies Coir Door Mat, 18" x 30"